This sponsored series of magazine articles by GNSS experts covers pressing issues for engineers, designers, manufacturers and policy makers of the global satellite navigation systems. It is underwritten by NovAtel, a Canadian manufacturer of high-precision GNSS OEM systems and components. 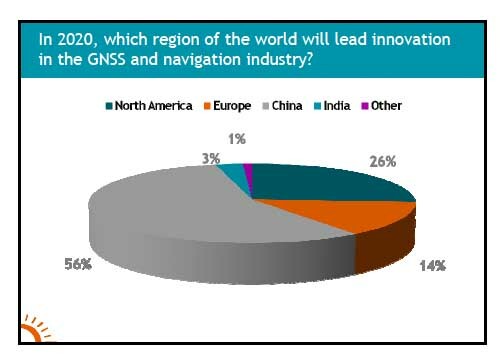 • How vulnerable is GNSS?